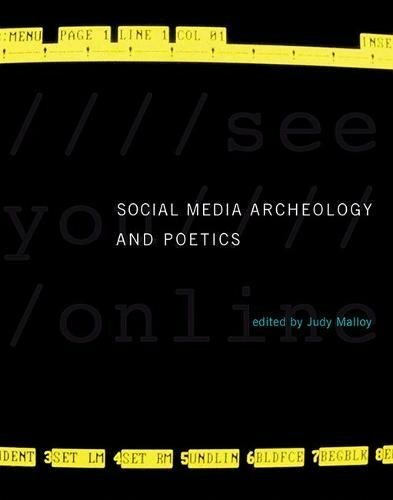 9780262034654 | Mit Pr, August 12, 2016, cover price $45.00 | About this edition: First person accounts by pioneers in the field, classic essays, and new scholarship document the collaborative and creative practices of early social media. 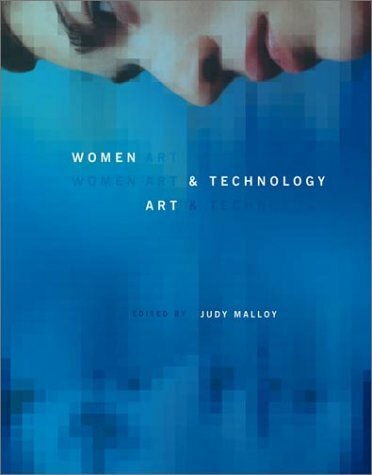 9780262134248 | Mit Pr, October 1, 2003, cover price $42.00 | About this edition: A sourcebook to the intersection between art and technology identifies the major female players in this movement, featuring a series of essays exploring the line between these two fields written by artists and promoters who are well respected in their fields. 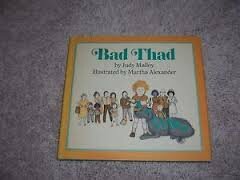 9780525261483 | Dutton Childrens Books, September 1, 1980, cover price $9.66 | About this edition: Thad behaves badly all day long, but is still much loved.